I started out in Community Radio in November 1991, when I attended a CBAA endorsed Radio School run by 4TTT in Townsville. I completed the 6 weeks course and then after doing further studio work I presented my first radio program on the 4th Sunday of January 1992 at 6am, this being a religion program. I presented that program up till 1999 along with doing Country and Easylistening programs. In those 7 years at 4TTT, I joined the Board and was the Area Coordinator for Religion and then Midday. I was also Newsletter Editor for a period. In March 1999 we moved to Bundaberg where a group of people were setting up a Community Station and were submitting a proposal to the ABA. I joined that group and on the 22nd May 2000 Coral Coast Community Radio went to air. I presented Country and Easylistening programs on 94.7 for 7 years before health problems made it necessary to relocate to Caboolture where I had easier access to the spine specialist in Brisbane. I joined 4OUR Caboolture Community Radio. Only had 2 years there, but was able to achieve many wonderful interviews with Australian and Overseas Country Artists. I became very much involved with the station during the Urban Country Festival in 2007 & 2008 and met and interviewed many artists. After having further surgery in July 2007 and by May 2008 I had fully recovered, my wife and I decided to relocate back to our immediate family, who were still living in Townsville. So we packed again and on the 21st May 2008 we headed back north. I rejoined Triple T (as it is now known) and went straight back into country and then into Easylistening programs. 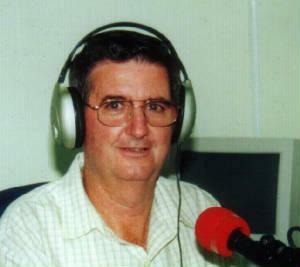 In September 2009 I was offered the opportunity of having my own 4hour country program on the 4KIG network, 107.1 fm Townsville. 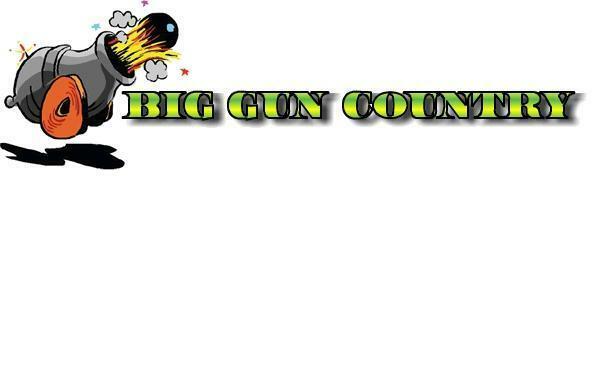 I have accepted this offer and on the 1st November at 6pm I started the Big Gun Country which runs for 4 hours. As this is now a weekly program I will be talking to artists from right around Australia and bringing a complete mix of music to the airwaves from Australian Bush Ballads, Bluegrass, Gospel, older type to the latest sounds you will hear them all on Big Gun Country on 4KIG Townsville every Sunday night at 6pm and Thursday night at 8pm.